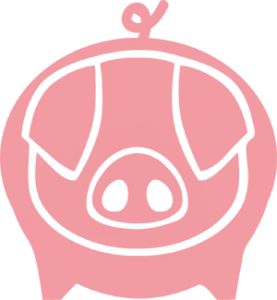 Home / Blog articles / Love pigs, hate animal factories! Love pigs, hate animal factories! We are proud to announce Farms Not Factories’ exciting new project – Love Pigs! 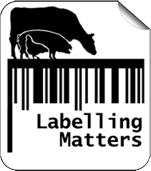 We’re making a short film to spread our message; support real farms, not animal factories. We’ll be focusing on changing parents’ shopping habits by showing just how much children love pigs and why they don’t deserve to be kept in cages. To do this, we’re asking passionate parents and children to submit their home videos explaining why they love pigs. 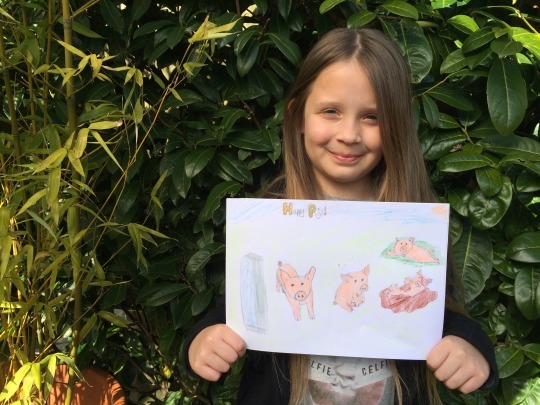 So if you have (or know) a child who loves pigs, we want to make their voice heard! For an idea of what we’re looking for you can watch our mini taster video on the Love Pigs webpage or on our YouTube channel. 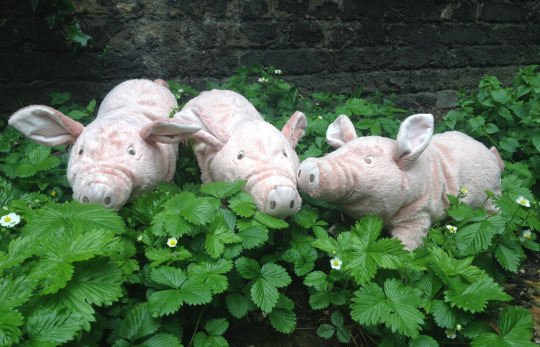 The best entries chosen to feature in the final film will receive a cuddly piglet prize! If your child doesn’t fancy being a film star, we would love them to paint a picture or write a short statement detailing why they love pigs. 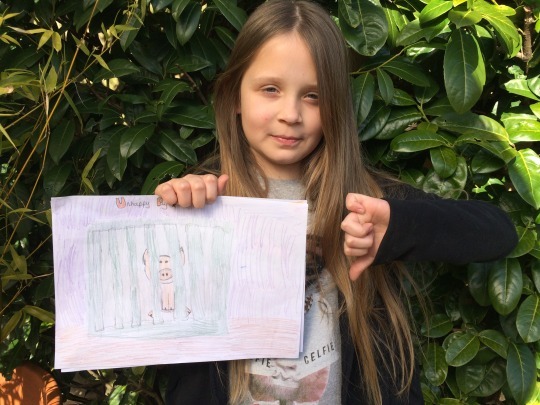 You can then take a photo of your child holding their picture or letter and we’ll make sure their message is known. And it doesn’t have to be professional either, smartphones are fine! For more information on the project, and how to submit your video or photo, head over to our website.